The first-generation Apple Watch has proven popular with Apple's customer base, seeing that it has now outsold the original iPhone, but the smartwatch is not without its flaws. For one thing, it has a Bubble UI that some find distasteful - even if it provides information at a glance. Next, it seems rather on the expensive side for the majority of customers, and is in desperate need of a major price drop (and I mean, something south of $199). Additionally, the device is dependent upon the iPhone and is tethered to the iPhone for support. Without the iPhone, you can't use the Apple Watch. 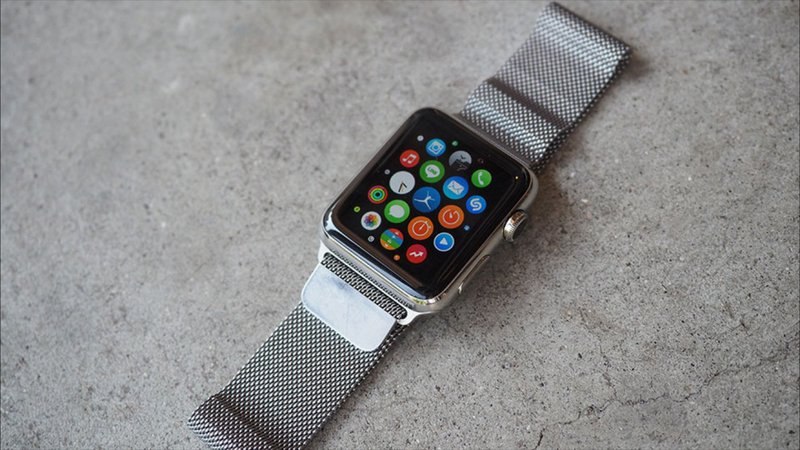 Apple is looking to change all that with the Apple Watch 2, based upon solid rumors. Sources say Apple intends to bring cellular connectivity to the Apple Watch 2, which would free the smartwatch from iPhone dependency. You could take the Apple Watch 2, leave the house without your phone, and have a cellular connection available to send text messages and make quick phone calls. For some, not having their smartphone might actually be a good way to prevent yourself from being distracted while in a business meeting or on a conference call. We don't know much else about the Apple Watch 2, except to say that Apple intends to bring independence to its popular smartwatch. Apple has been making strides to that end, telling developers that they must start making apps as standalone features (which may legitimize the cellular connectivity rumor).